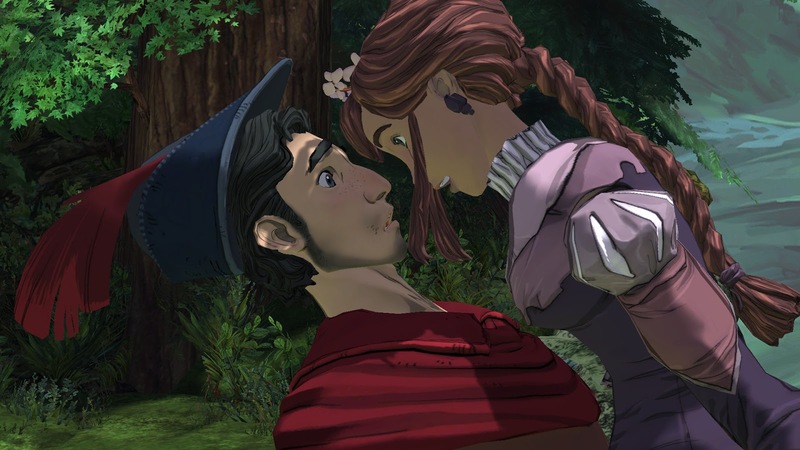 King's Quest has proven to be an interesting adventure series so far. Seldom do you see a series changing things up one episode to the next. They usually find a comfortable cadence and stick to it. While I thought the second episode was a step down in overall quality from the first, it was still good and willing to take some chances. 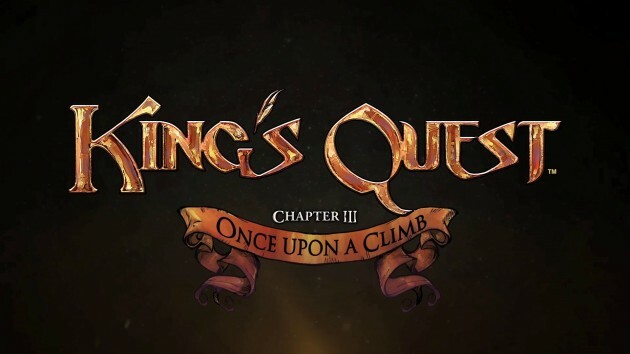 King's Quest Chapter 3: Once Upon a Climb is once again unafraid to approach the material a little differently, and the end result is the best chapter in the series. It seems that a good number of episodic game titles have been coming my way of late, from the rapidly releasing Minecraft: Story Mode and The Walking Dead to the far longer gestating Blues and Bullets. The King's Quest episodes have been releasing at a slower pace than the Telltale Games (the first chapter came out last year in July), so there were some mental cobwebs to shake off when starting this chapter up. All of that being said? This episode is the strongest that any of these game series has presented to date. Continuing through the progression of earning the crown in the first chapter and being new to it in the second, here we see Graham several years into being king. As he develops into a better king, the kingdom he is responsible for seems to be growing with him. 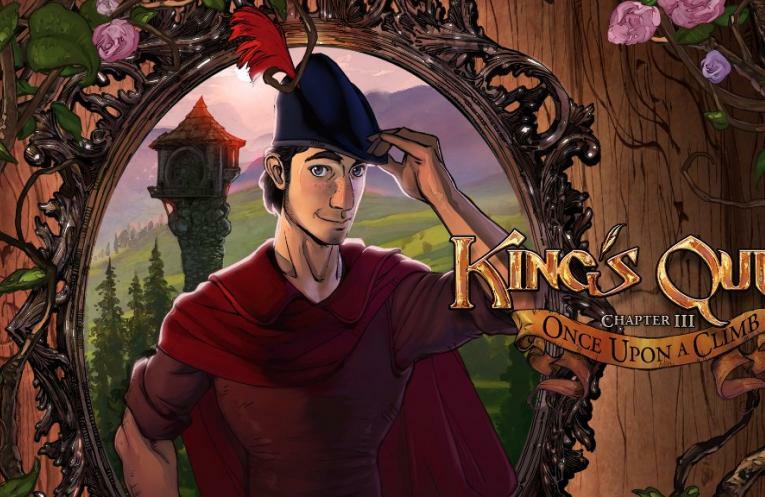 Of course, being a king is a very busy job, and while Graham takes his duties very seriously, he starts to realize that these duties come at a cost in his personal life. There are some pretty sad and serious themes at play here, seldom called out directly but still giving some emotional weight to the story in general and a character in particular who began his journey as a very carefree sort of spirit. 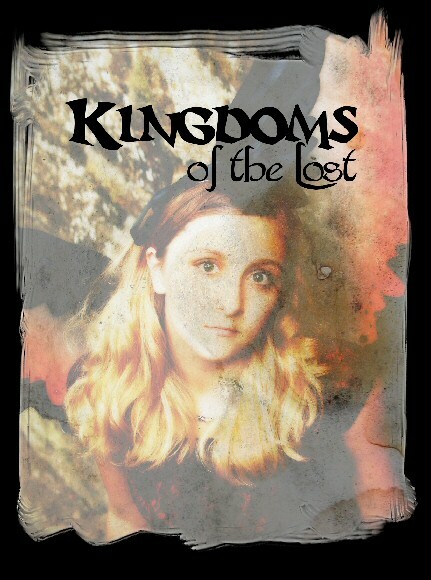 At the center of this story is Graham's search to end his loneliness and find a sense of belonging for someone who is in a very unique position within his kingdom. We are then introduced to two very different but equally interesting women in Princess Neese and her best friend Princess Vee. They are two very different personalities that each have their strengths and weaknesses as Graham tries to figure out which one would be a wife for him. Regardless of your choice, Graham can count on plenty of craziness along the way. The series has been a spectacularly beautiful game with quality voice work including several recognizable actors, and those production values remain high in this episode as well. 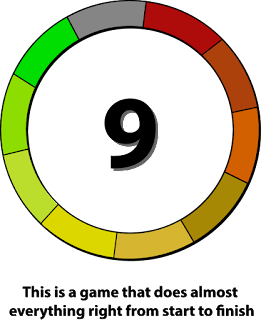 The game controls simply, often allowing you to lead Graham from one puzzle or scene to the next as more of the story slowly reveals itself. The formula is true and tried and it is expertly paced here. 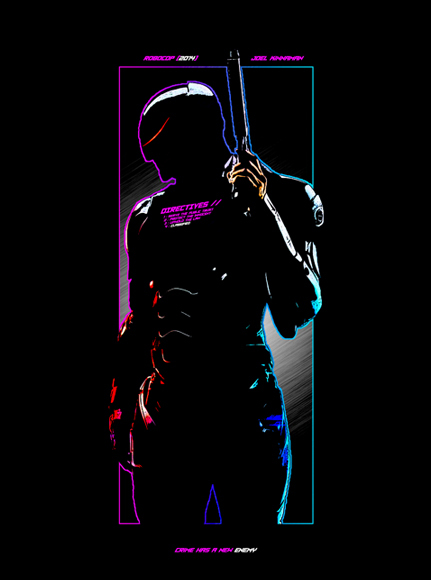 The biggest change from the prior two games (the first of which had a great deal of wandering and backtracking while the second felt far shorter and too linear) is that this entry feels more cinematic than the prior two. This is not a bad thing at all, as the characters are all richly detailed and the story is laced with moments both serious and endearingly funny and charming. The length of the game feels better as well. I could not shake the sense that the first episode was largely padded with all of the running around and backtracking. The second episode did not cover a lot of ground, but added playtime through somewhat frustrating puzzles. Once Upon a Climb strikes an excellent balance between the two. 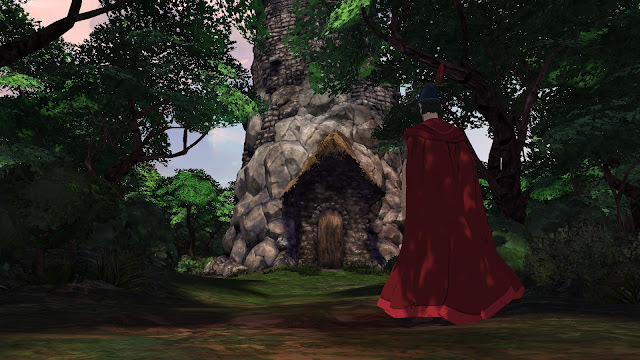 King's Quest Chapter 3: Once Upon a Climb feels like a compromise between the first two chapters. 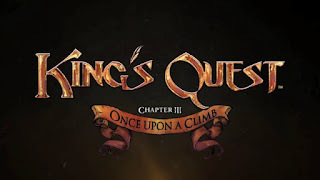 With less wandering than the first and fewer jarring puzzles than the second installment, this third chapter took the best of both episodes and has mitigated some of the minor missteps along the way. This sets a great foundation for the next episode and hopefully the developers over at The Odd Gentlemen can carry this momentum forward. I was genuinely invested in the characters and was disappointed when the chapter came to an end. Disappointed - but also excited to see what the next episode will have to offer.